Associate AIA, LEED AP, has joined the downtown Raleigh design-build team as project manager. Whitaker received his professional Bachelor of Architecture degree in 2007 from Drury University’s School of Architecture in Springfield, MO., where he minored in graphic art, global studies, and art history. In 2006 he studied abroad in Volos, Greece. In 2008 he obtained LEED (Leadership in Energy & Environmental Design) accreditation from the U.S. Green Building Council. Whitaker’s specialties include concept development, project design, document production and graphic representation, 3D modeling, and rendering and presentation graphic design. Before joining RACo, Whitaker initially relocated to North Carolina to work with Szostak Design in Chapel Hill. Before Szostak, he worked with MGA Architecture in Honolulu, Fitzsimmons Architects in Oklahoma City, and Dake Wells Architecture in Springfield, MO. 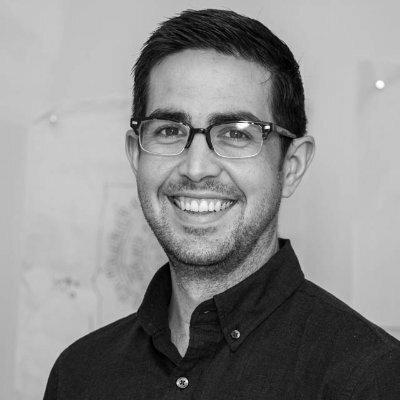 His professional affiliations include the American Institute of Architects (AIA) and the AIA’s Young Architects Forums in both Honolulu and Springfield. In service to the community, John Whitaker has served as a team member for Hurricane Ike Relief in Galveston, TX; for Hurricane Katrina Relief in New Orleans, LA, Gautier, MS, and Slidell, LA. ; and he has participated in AIA’s “AIA 150,” which supports local community schools by teaching interactive lessons on the architectural profession. In his spare time, Whitaker enjoys hiking, cycling, kayaking, and hoarding vintage modern furniture. You are currently viewing the archives for December, 2014 at THE RACo JOURNAL.